Microsoft has filed a lawsuit against the Justice Department in Seattle’s district court, setting the stage for what’s likely to become yet another high-profile confrontation between the US government and a technology giant. In the suit, Microsoft said it received 5,624 legal demands for user information over the past 18 months. The problem, as Microsoft sees it, is that nearly half of those requests – 2,576, to be exact – were accompanied by gag orders that prevent them from telling users that the government is looking at their personal data. What’s more, 1,752 data requests had no time limit meaning Microsoft would seemingly need to hand over user data indefinitely without ever informing the user. 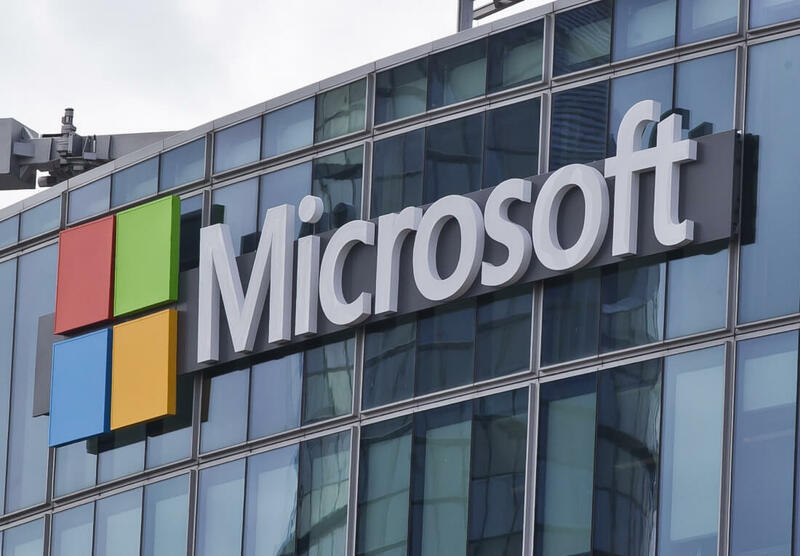 In a post on Microsoft’s blog, Brad Smith, President and Chief Legal Officer, said they believe that with rare exceptions, consumers and businesses have a right to know when the government accesses their e-mails or records. To clarify, Smith said, Microsoft appreciates that there are times when secrecy around a government warrant is needed. For example, such is the case when disclosure would create a real risk of harm to another individual or when disclosure would give someone time to destroy evidence to thwart an investigation. Given the sheer number of orders Microsoft has fielded, however, Smith said they question whether they are grounded in specific facts that truly demand secrecy or if the issuance of secrecy orders has simply become too routine.